College Mentors for Kids connects college students with the most to give to kids that need it most. 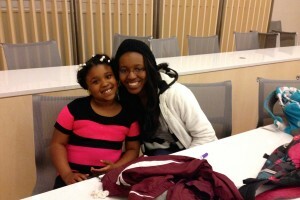 College Mentors pairs first- through eighth-grade children with local college student mentors. Through weekly after-school activities, mentors help their "Little Buddies" understand higher education opportunities, as well as the importance of self-reliance, self-confidence, taking initiative at school, and making wise academic and social choices. With the help of their mentor, these at-risk youth are exposed to the opportunities of higher education. The data shows that 77% of kids report trying harder in school. 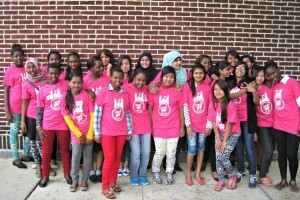 The Circle of Sisterhood grant will provide funding for two pairs for an academic year.